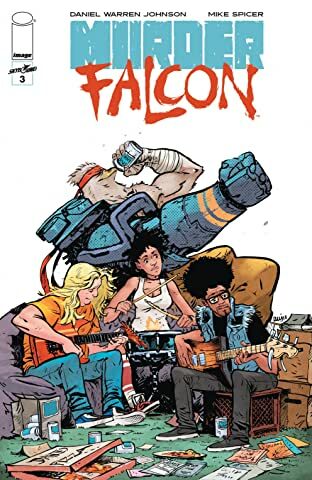 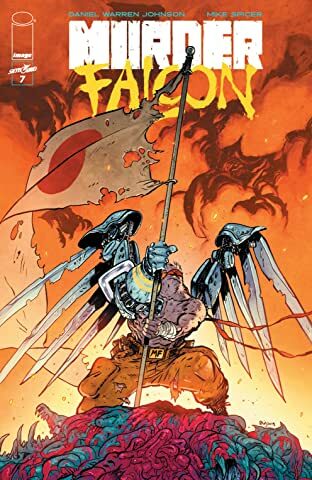 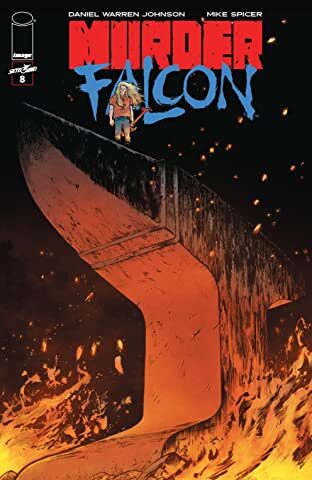 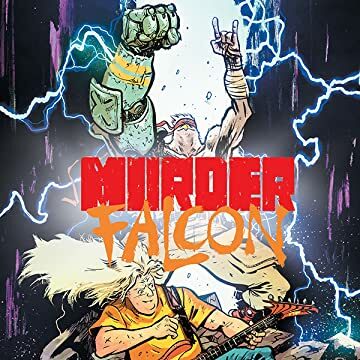 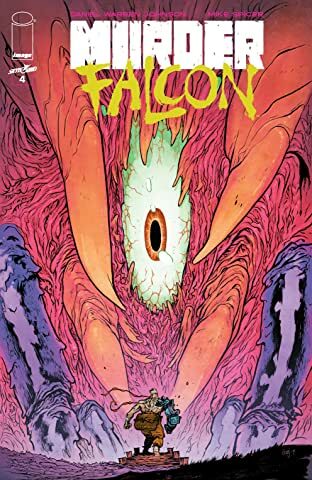 From DANIEL WARREN JOHNSON, the creator of the Eisner-nominated series EXTREMITY, comes MURDER FALCON! 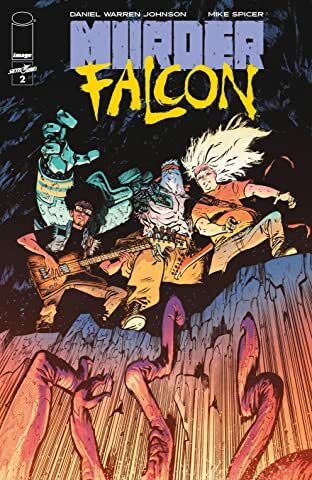 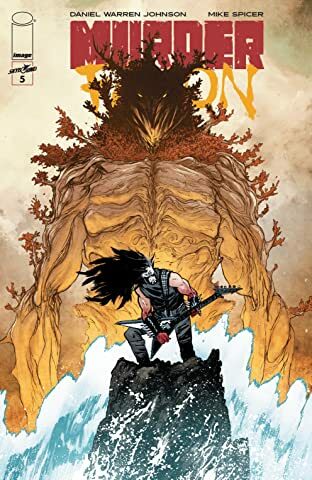 The world is under attack by monsters, and Jake's life is falling apart: no band, no girl, no future... until he meets Murder Falcon. 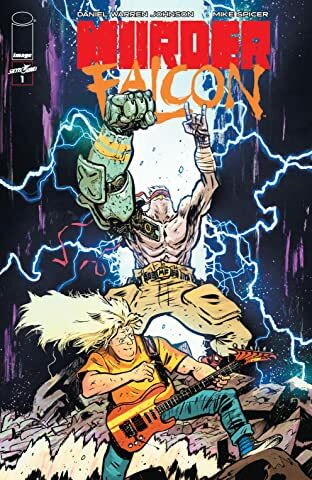 He was sent from The Heavy to destroy all evil, but he can't do it without Jake shredding up a storm. 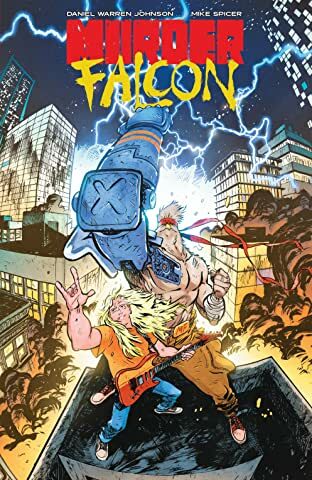 Now, with every chord Jake plays on his guitar, the power of metal fuels Murder Falcon into all-out kung fu fury on those that seek to conquer Earth. 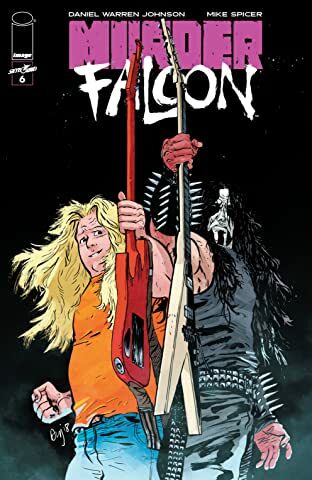 It's time to shred!